A sighting of a very handsome guy was seen at the airport of Gimpo. 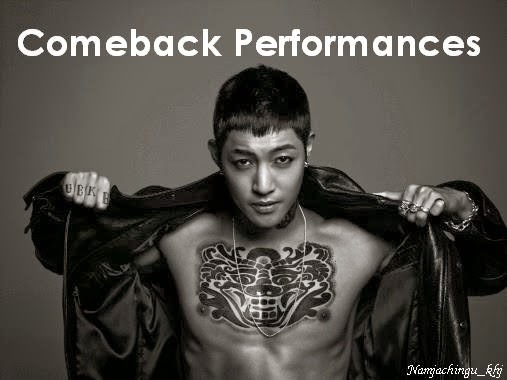 He is none other than our Leader Kim Hyun Joong! ♥ I am so liking his looks now with that short hair of him. ^^ Even though he was not looking right straight into the camera, still h looks so gorgeous! ^^ 사랑해요 김현중!